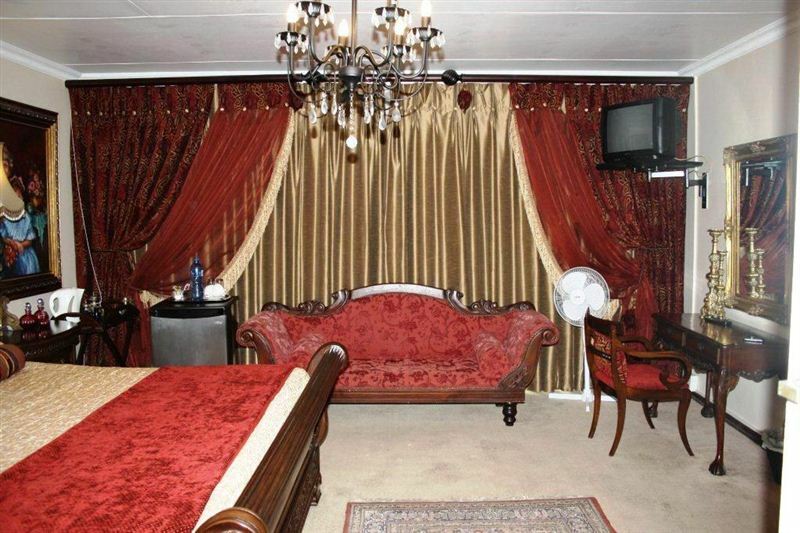 D & L Guesthouse is situated in Witbank, in the Cultural Heartland of Mpumalanga. Witbank has developed into a rather large and bustling town where dairy, potatoes, maize, sheep and sweet potatoes are farmed. 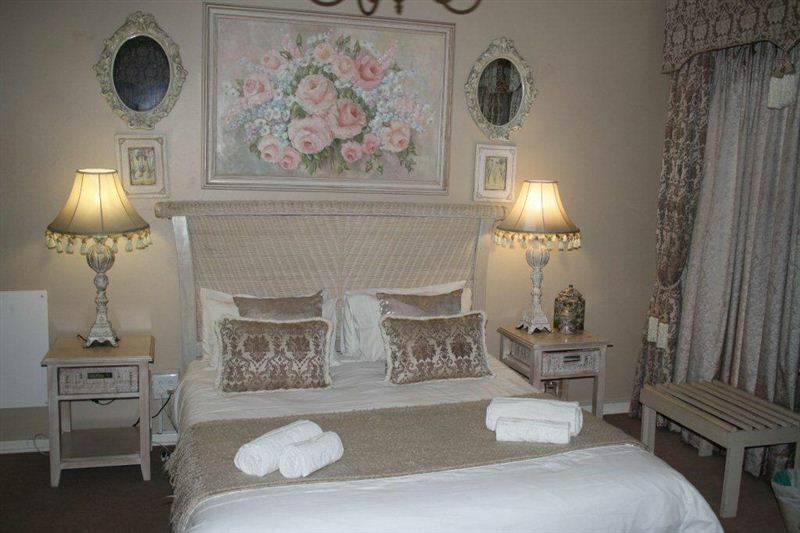 We offer beautifully decorated bedrooms, all with en-suite bathrooms. 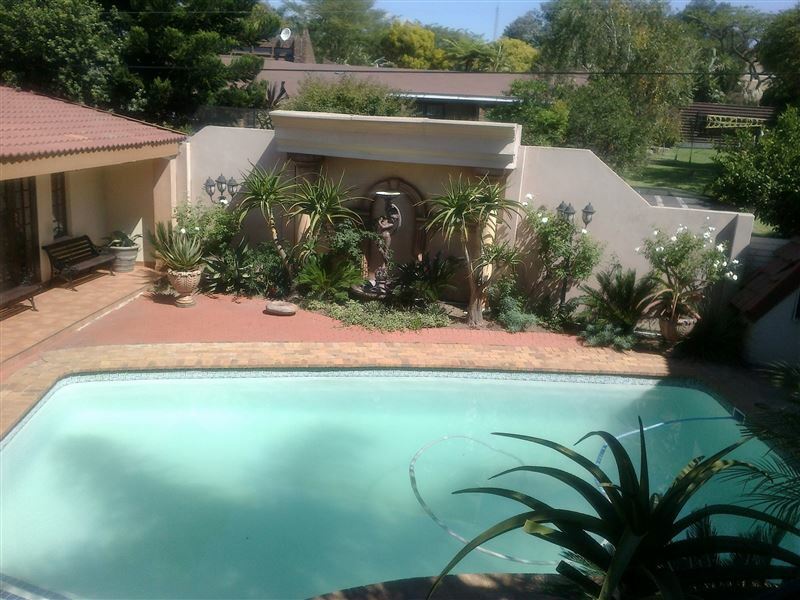 There is a clear swimming pool for those hot summer days and braai facilities for some great cuisine. 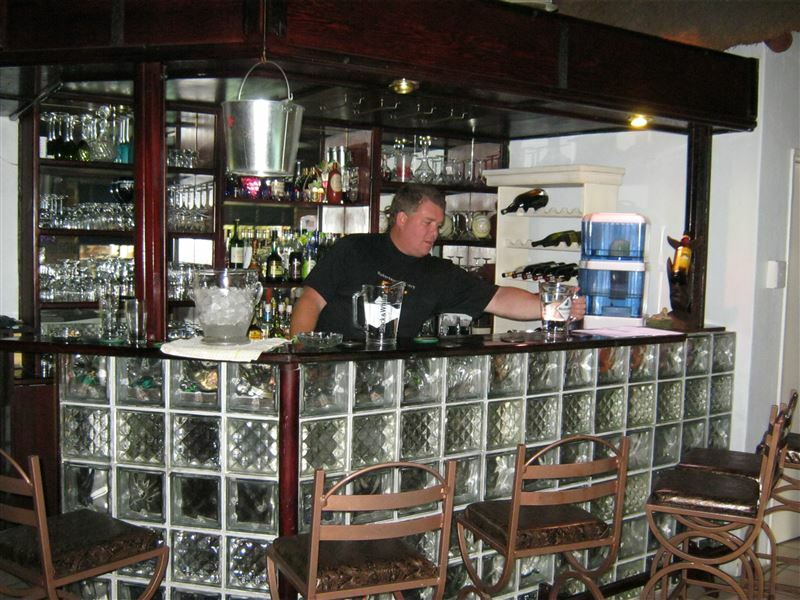 There is a bar on the property and all meals are served in the dining area. We are within walking distance from the shops. 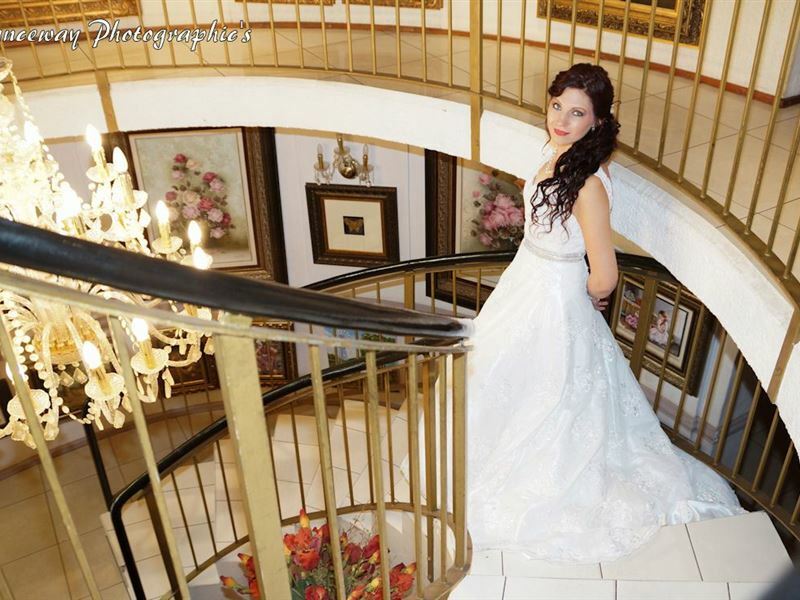 Witbank is home to the well-known Witbank Dam. This dam is known as the largest municipal dam in the southern hemisphere and boasts a catchment area of more than 3540-square km. Of course, this magnificent dam is ideal for numerous exciting water sports such as skiing, windsurfing and fishing. Relax and watch the vibrant bird life in the area or enjoy a hike on one of the many beautiful hiking trails. As you sip on refreshing drinks and sail down the waters one can also enjoy some game viewing. 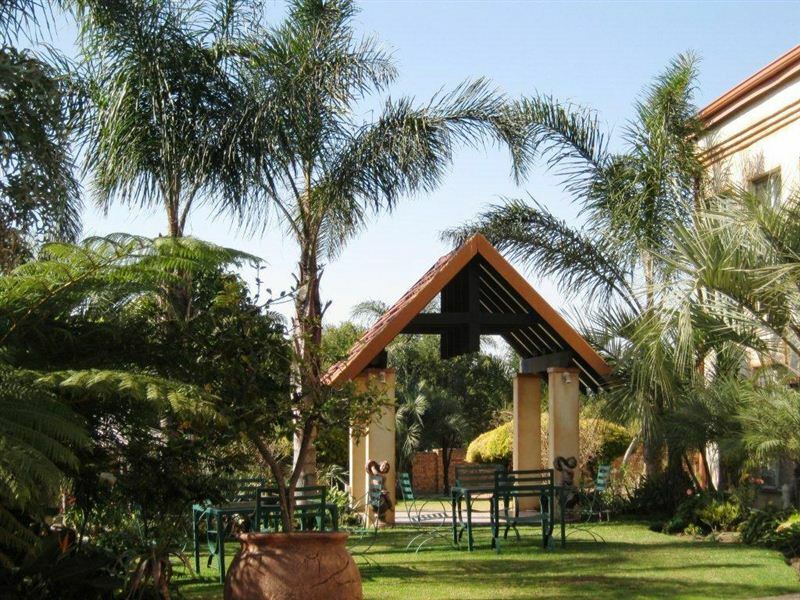 Witbank also offers opportunities for parasailing, golfing, scenic hiking and adrenaline pumping 4x4 trails. 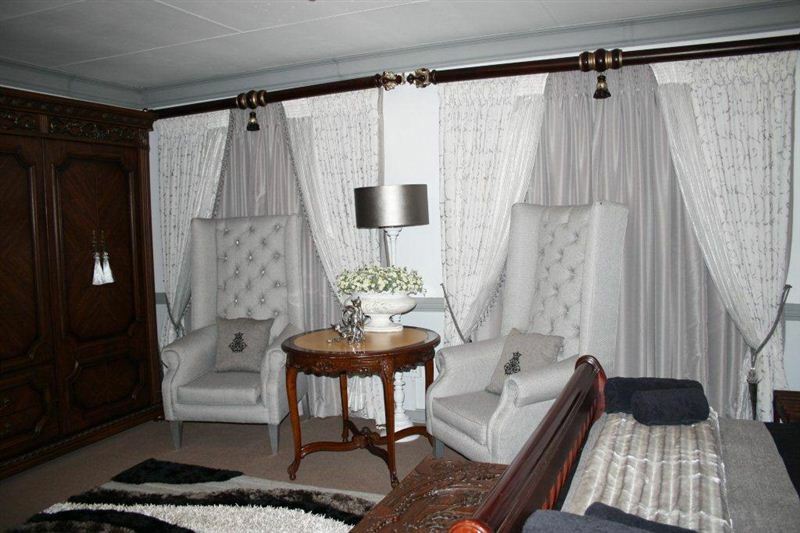 Witbank is also near to the popular Kruger National Park where excellent game viewing of the Big 5 can be enjoyed. This is like staying in an art gallery with two of the most interesting hosts ever! Will stay nowhere else when in Witbank! "Overnight Stay at D&L Guesthouse"
I was travelling with my family on a business trip and wanted to provide something extra for my wife. However I was very disappointed. 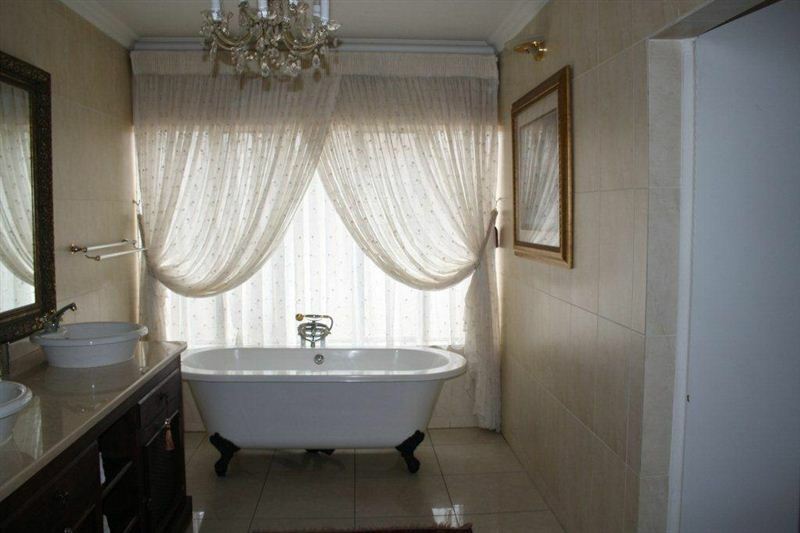 The property is well appointed and has a large art collection. Our experience of the staff was that they were sullen, from reception to kitchen staff. The bathroom in the main bedroom had no bathmats. There were no soaps or shampoo as you would expect in an establishment with four stars. Worst of all was the kettle that was standing on the floor - no coffee table. No, stay clear of this one! Request a quote from D & L Guesthouse at no obligation. Accommodation with 4x4 trails in mind. Please contact the D & L Guesthouse to discuss your particular offroad requirements.